At ViVo Salon we strive to provide hair care products that will cater to the wide range of the hair needs of our clients. 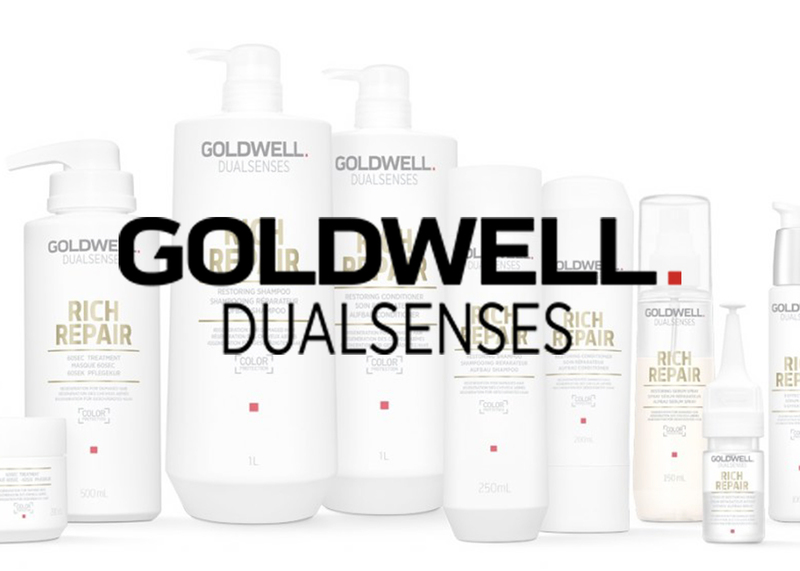 Some of the finest products in the hair-care industry that we carry include Goldwell, Arrojo, USmooth, 18.21, and Eufora. 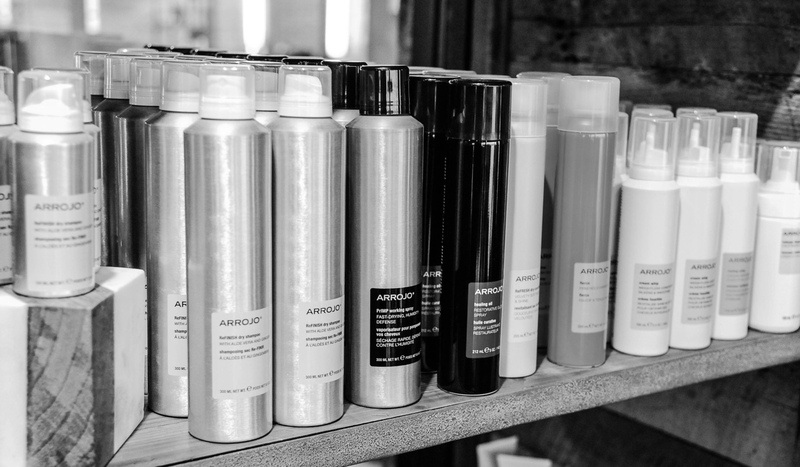 As Missouri's only Arrojo Ambassador salon we are proud to offer these outstanding products. 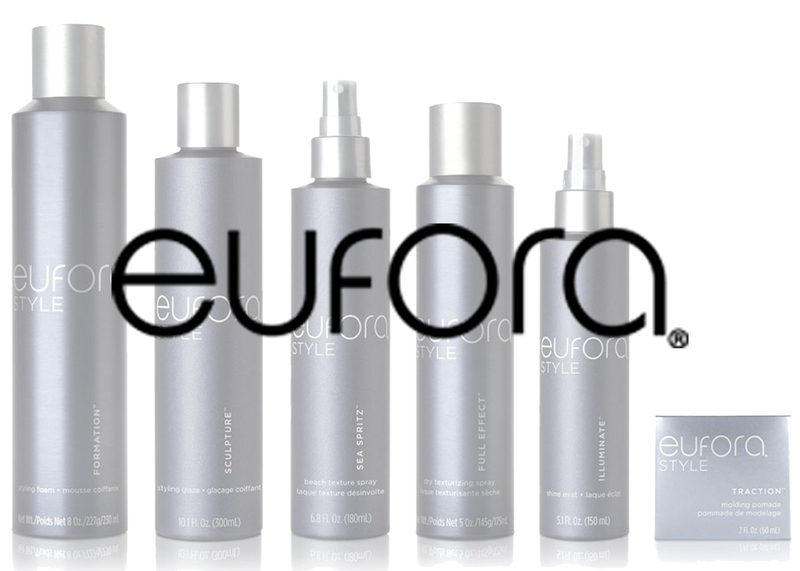 Formulated by world renowned stylist, Nick Arrojo, there is definitely something for every hair style and texture. 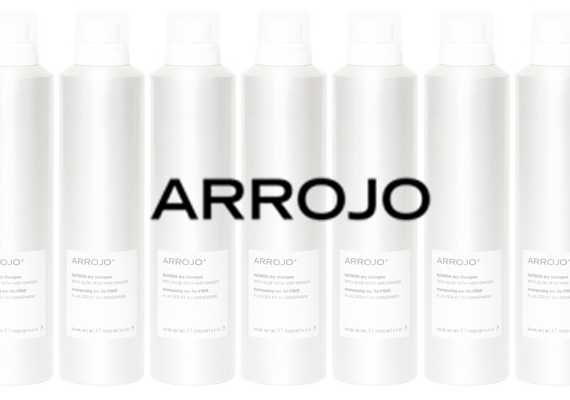 From cleaning and conditioning to styling, Arrojo products are high quality, affordable and easy to use. 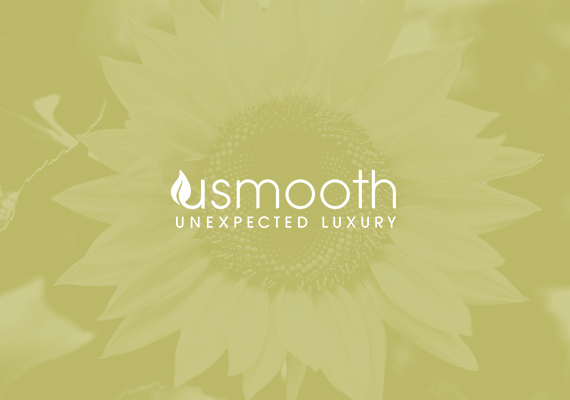 Founded right here in Springfield, MO, usmooth is a complete line of luxury hair care products at a genuine price. All products are sulfate free, paraben free, cruelty free, color safe, and infused with sunflower oil— a natural moisturizer and UV protectant. Additionally, select products are gluten free. 2% of all usmooth sales are placed into the ucare Foundation, a local nonprofit founded exclusively for industry professionals and customers who may need help due to unforeseen medical conditions or emergency financial circumstances. 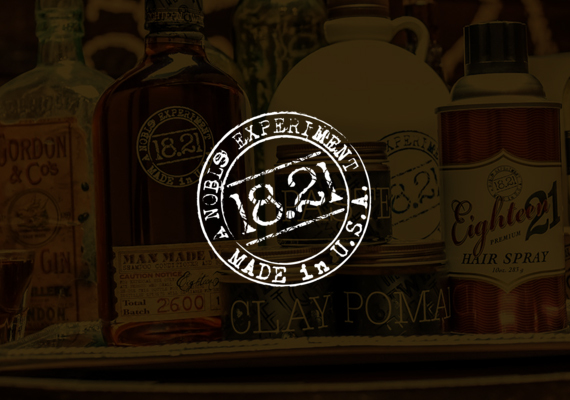 Meticulously crafted premium grooming products, designed for a society of Men that will take pride in owning them. A revolutionary luxury haircare line that delivers long-lasting hair transformations providing beauty, strength, and protection. 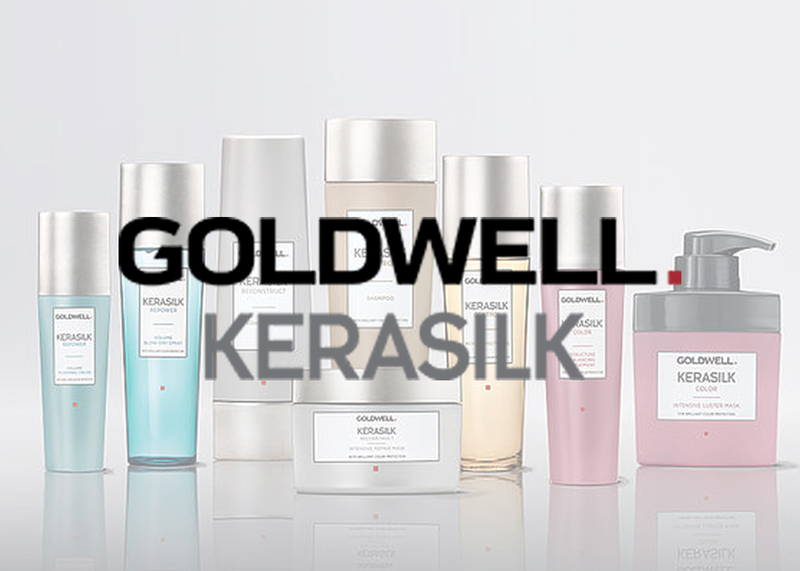 Professional solutions for instantly beautiful hair, with color protection built in to every product. Embracing a people and planet-friendly philosophy. Never compromising when it comes to creating high performance salon products that respect the health of customers and the world we live in. DevaCurl began as a salon in New York City's Soho district in 1994 with stylists specially trained in the art of textured hair. 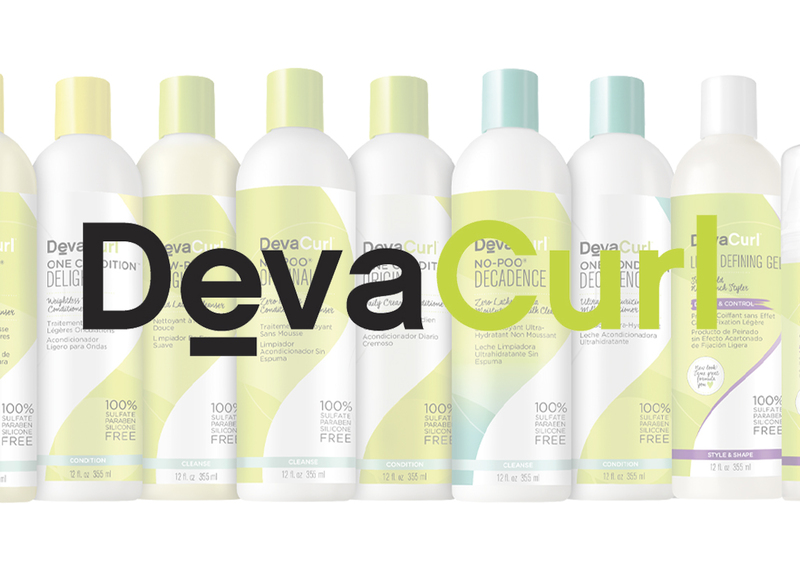 Two decades later, DevaCurl has expanded to revolutionize the hair-care industry with a line of curly products inspired by real conversations with real people. All products are 100% sulfate, silicone, and paraben free and formulated exclusively to celebrate the bold, natural beauty of curly hair.